Something right up our stratus outta the US on the Supply label. 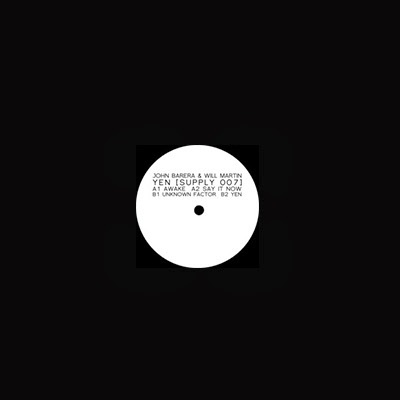 A collaborative EP between label boss John Barera & label debutant Will Martin. 'Awake' is a loopy disco house jam, a rhodes-driven bubbler incorporating soulful strings, stabs, cowbell, congas the works!...And it works...Just released Recommended..